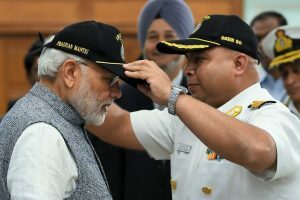 Prime Minister Narendra Modi on Monday congratulated the crew of INS Arihant, the indigenously-built nuclear-powered ballistic missile submarine, on the completion of its first deterrence patrol. 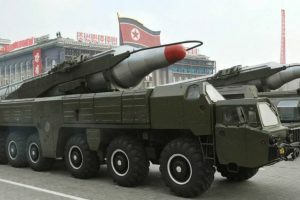 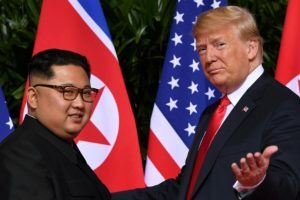 US President Donald Trump on Sunday extended his gratitude to North Korean Supreme Leader Kim Jong-un for not displaying nuclear missiles in the military parade of the 70th anniversary of the country’s founding. 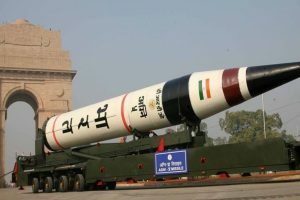 India is in the process of inducting the first batch of its intercontinental ballistic missile system – Agni-V – which will bring targets across China within its range, and is expected to significantly bolster the country's military prowess. 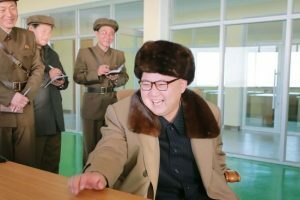 Continue reading "North Korea fires intermediate range ballistic missile: US"
Continue reading "N. Korea ‘close’ to testing long-range missiles"